Ontology learning techniques serve the purpose of supporting an ontology engineer in the task of creating and maintaining an ontology. 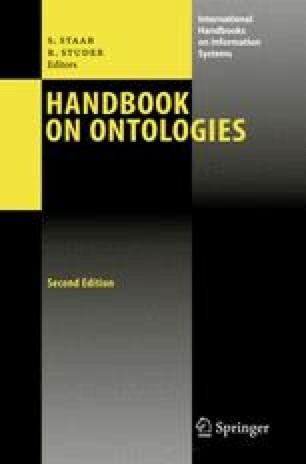 In this chapter, we present a comprehensive and concise introduction to the field of ontology learning. We present a generic architecture for ontology learning systems and discuss its main components. In addition, we introduce the main problems and challenges addressed in the field and give an overview of the most important methods applied. We conclude with a brief discussion of advanced issues which pose interesting challenges to the state-of-the-art.